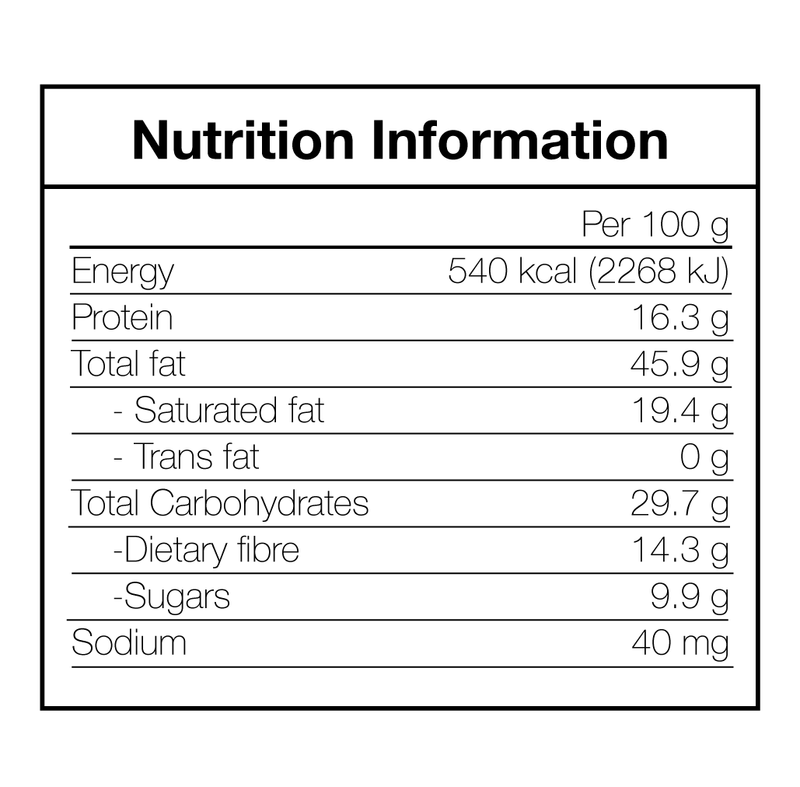 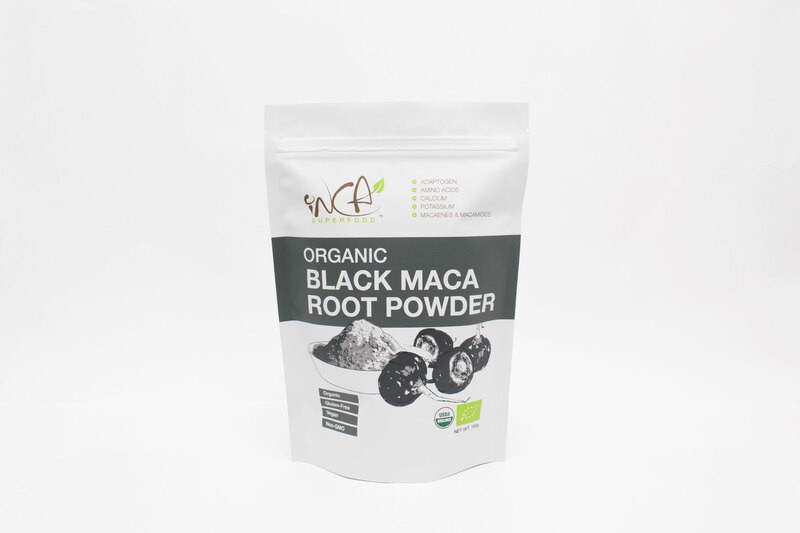 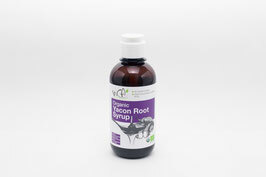 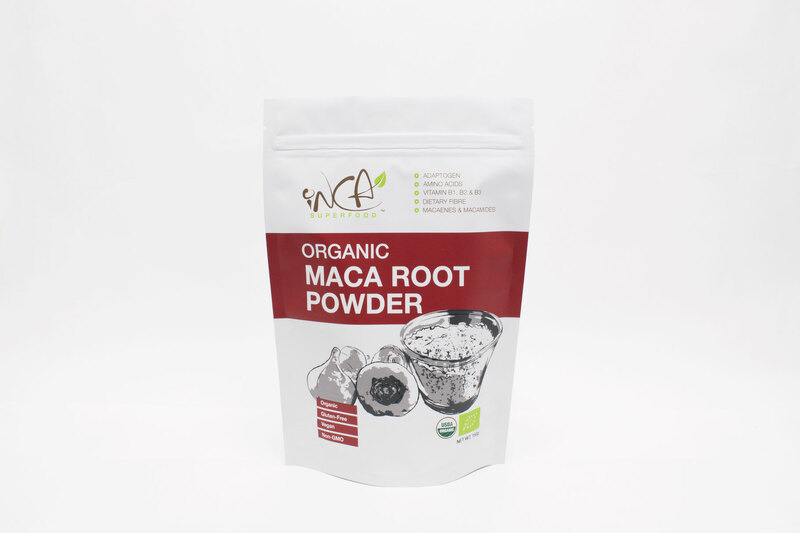 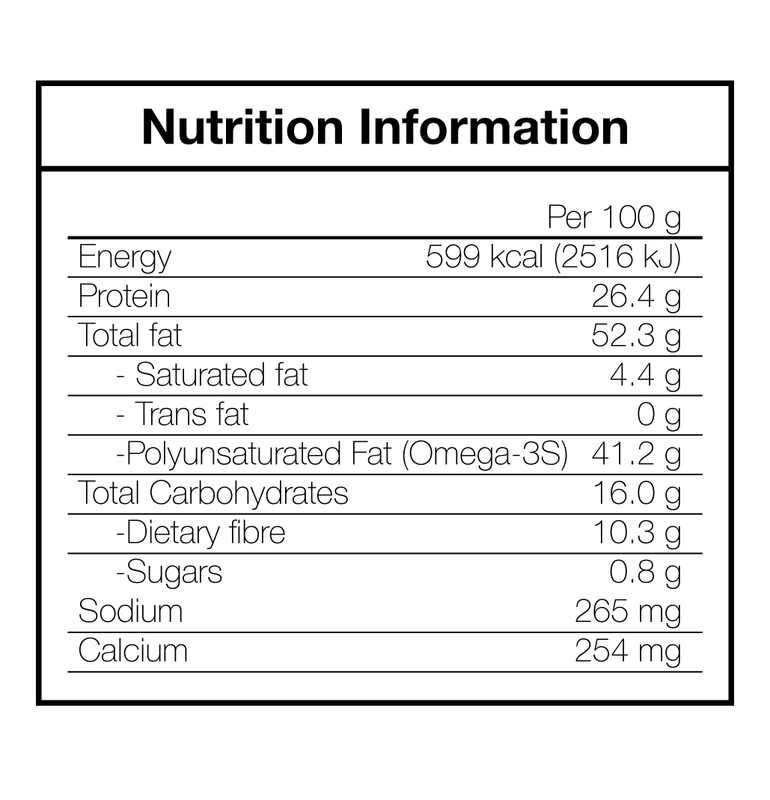 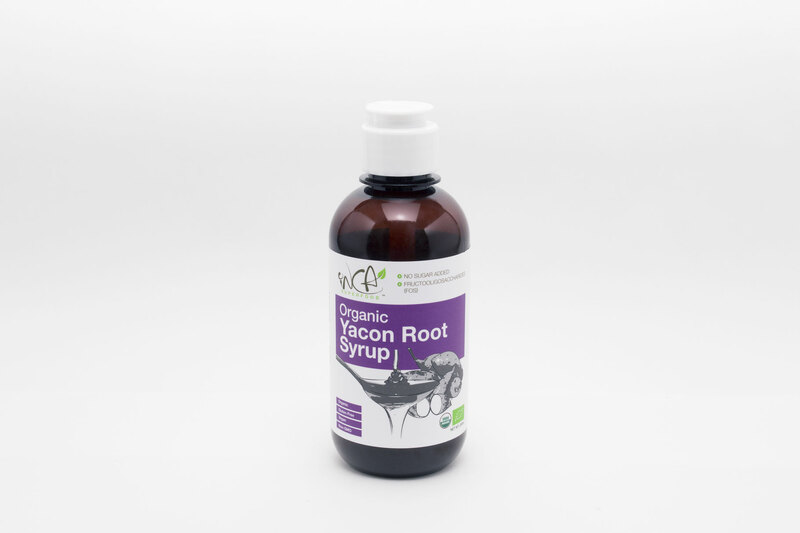 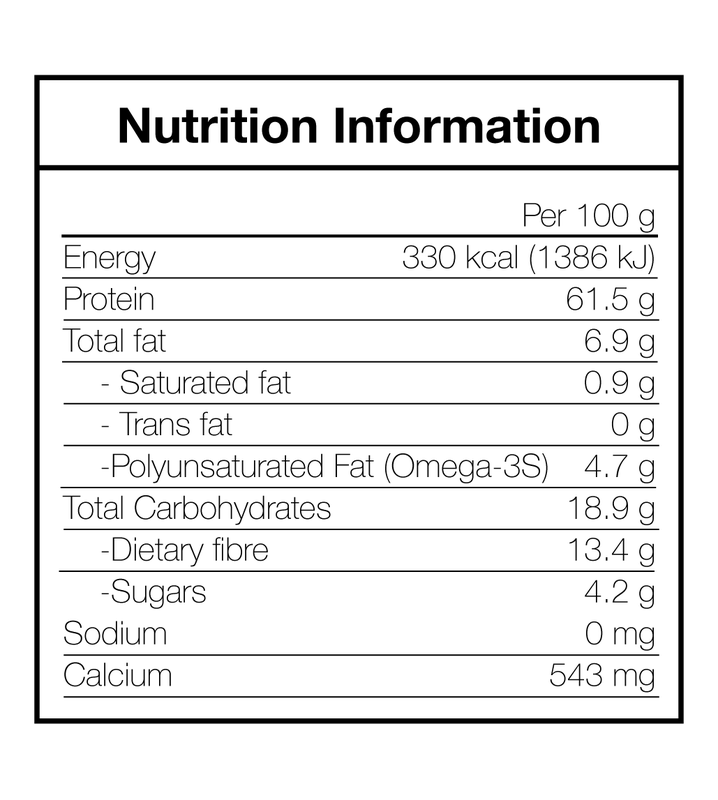 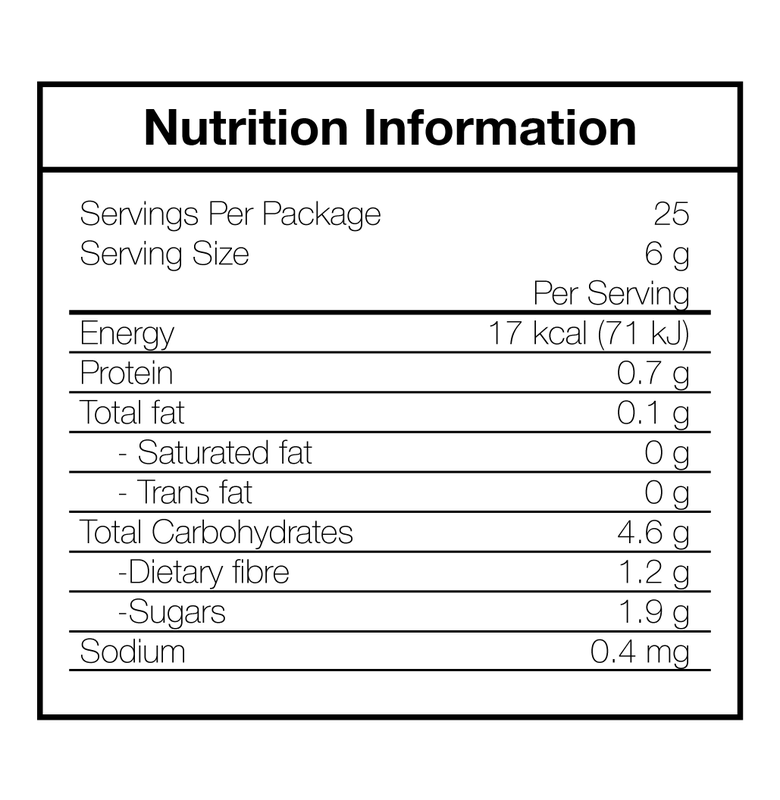 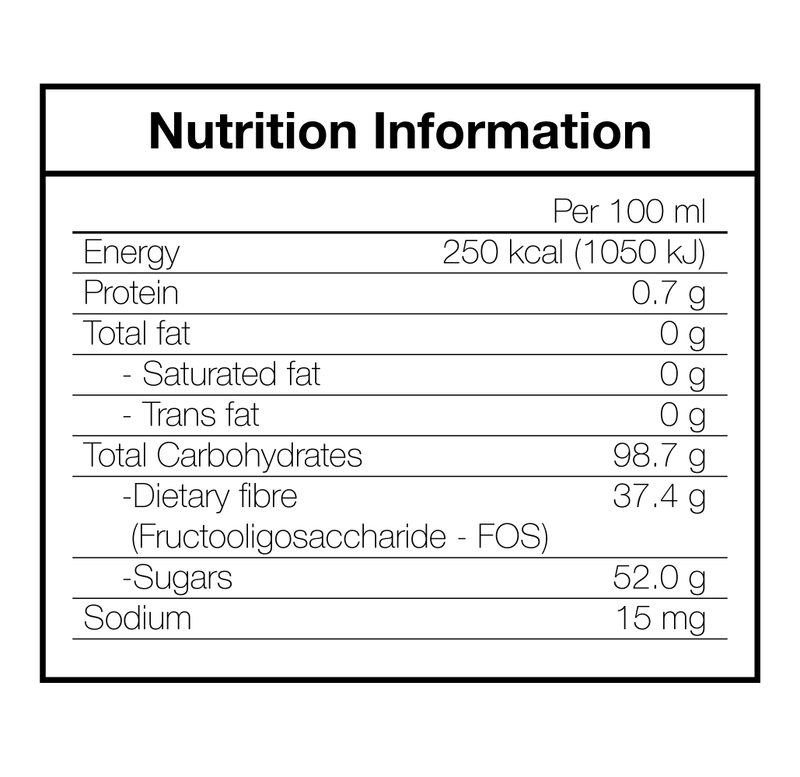 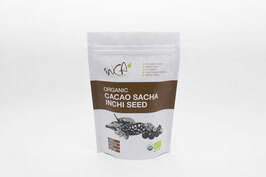 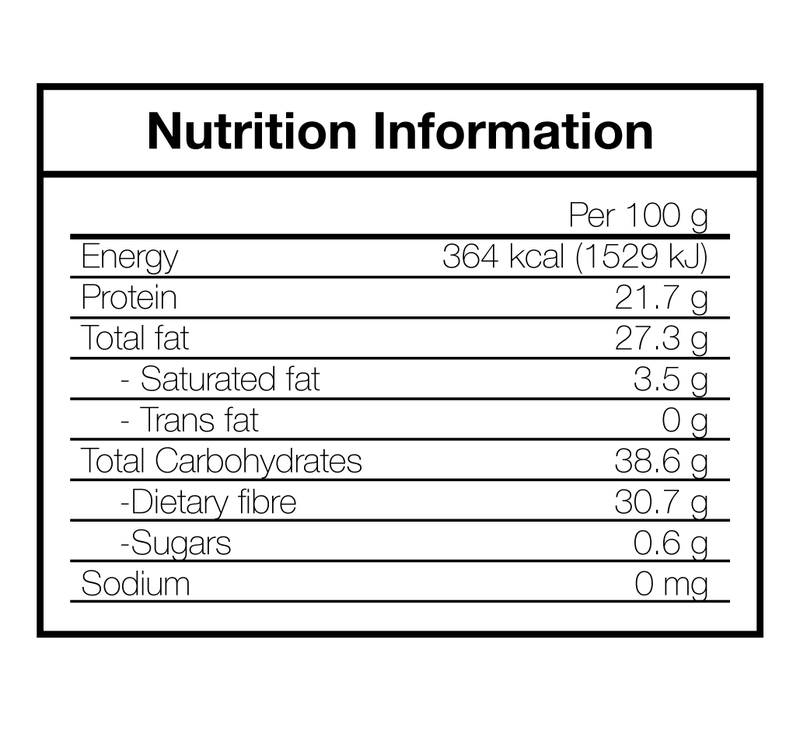 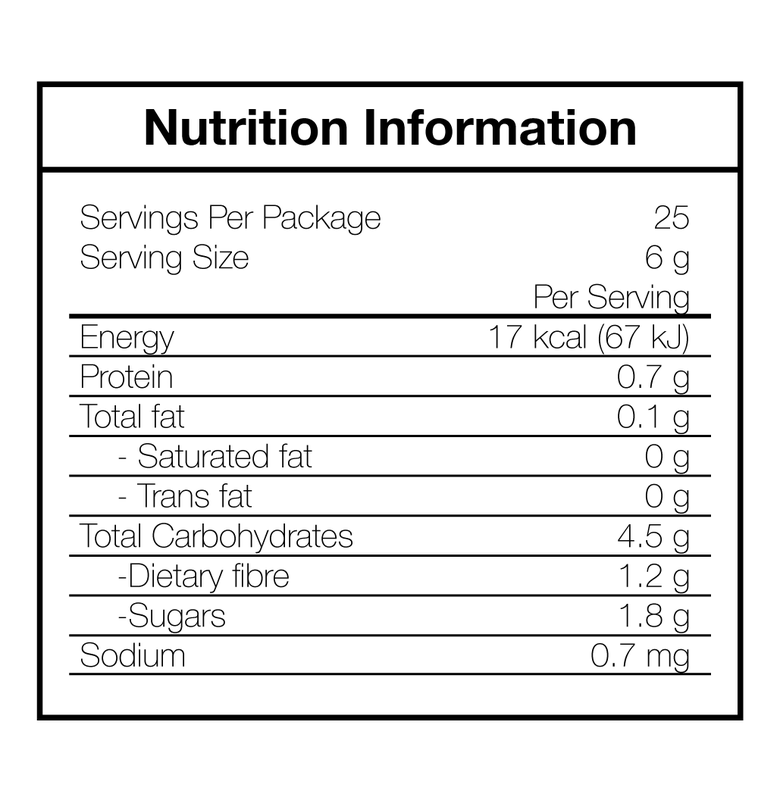 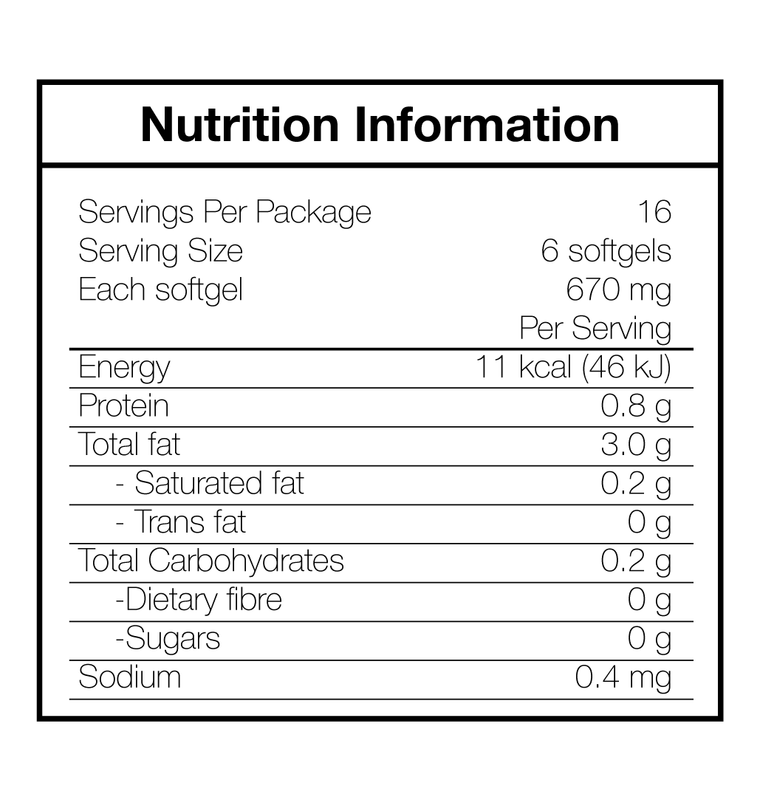 Our cacao sacha inchi seed is the perfect blending of taste and nutrition. 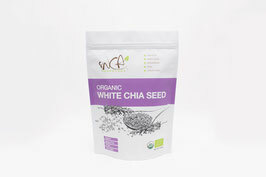 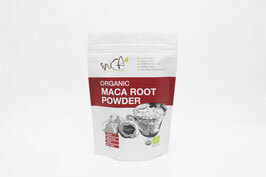 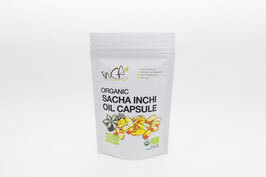 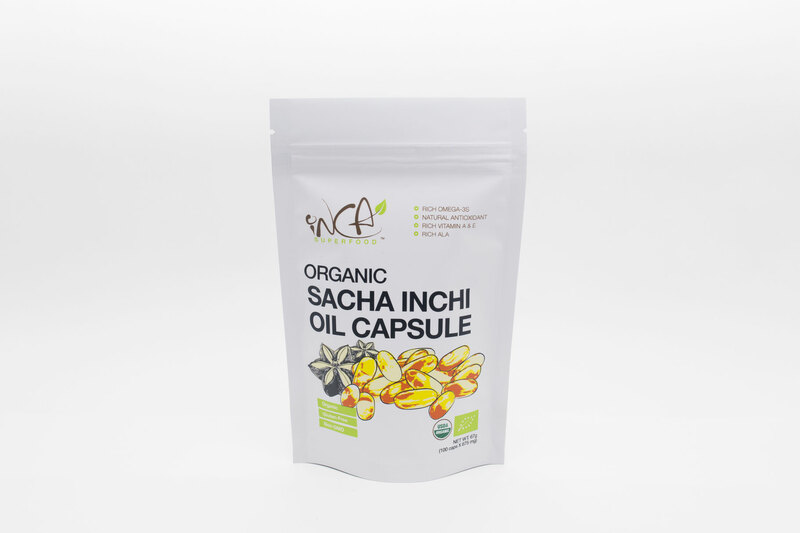 Sacha inchi seed is the richest source of Omega-3 on the planet. 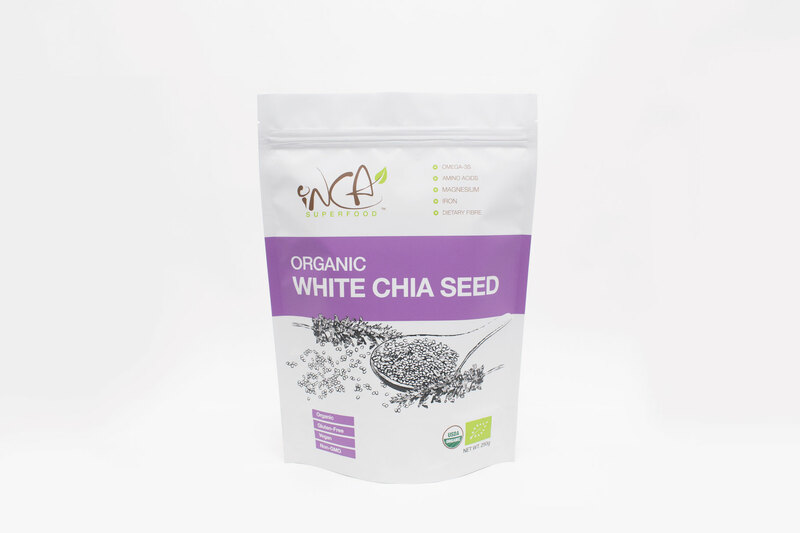 Based on the serving size, these amazing seeds contain 13 times more Omega-3 than wild salmon and are packed with complete protein. 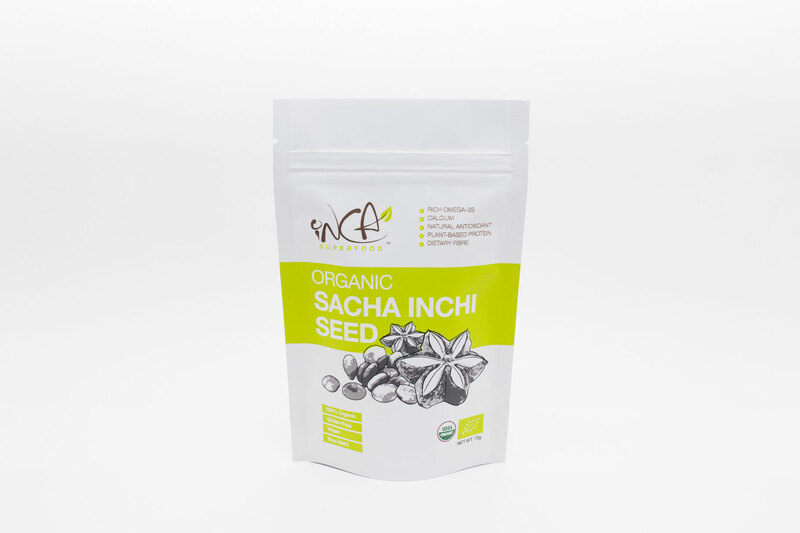 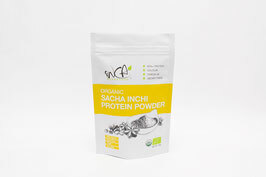 Gently roasted to perfection, our delectable sacha inchi seed is elegantly-enrobed in rich cacao and sweeten by yacon syrup for an amazing level of taste and nutrition - the perfect healthy snack.